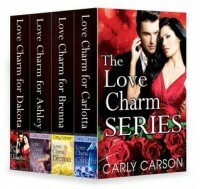 If you’re looking for a touch of magic with your romance, there is a fun set of four novellas by Carly Carson that you should check out: The Love Charm Series: Love Charms for Carlotta, Brenna, Ashley, Dakota. This is a perfect read for a summer day at the beach, lazing on a lounge by a lake, or beating the heat with the AC. Each story focuses on one of four BFFs - Carlotta, Brenna, Ashley, and Dakota - who find their true love through the use of a magical silver bean, a spray of perfume, and the light of the moon over a body of water. 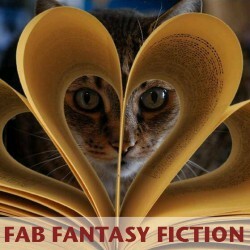 Once their wish is made, their fated love (aka a hunky alpha hero) soon arrives. Each of the four novellas in this bundle is a pretty quick and fun read, featuring interesting characters and a bit of steamy romance too.